A new neighbourhood in the Henderson, Nevada, USA is being built comprising of homes specially designed to cater for millennial buyers. 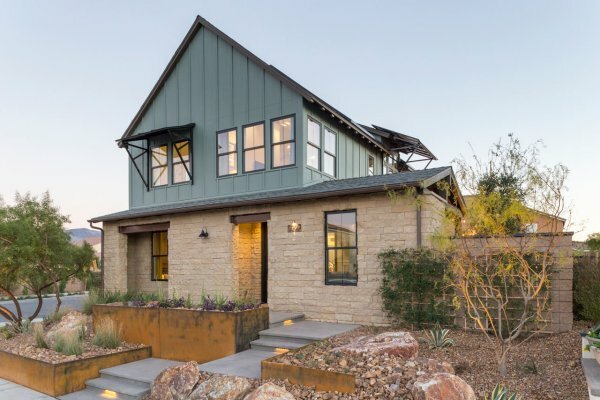 The project is the brainchild of Pardee Homes, who enlisted the help of ‘millennial designer’ Bobby Berk of Bobby Berk Home, architect Bassenian Lagoni and landscape architects AndersonBaron to design the 2,145-square-foot Contemporary Farmhouse and a 3,194-square-foot Contemporary Transitional home that they’re calling the Responsive Home Project. And just what is the ‘Millennial Buyer’ looking for when purchasing their home? The millennial generation wants to feel connected to the community. They are looking for public parks, recreation areas and good transport links. Outdoor space and pet friendly areas are important to them as are safe places for adults and children to exercise. There also needs to be a retail aspect to these communities, so there isn’t a 20 minute drive to get a coffee or groceries. A responsive house is a fully automated one. 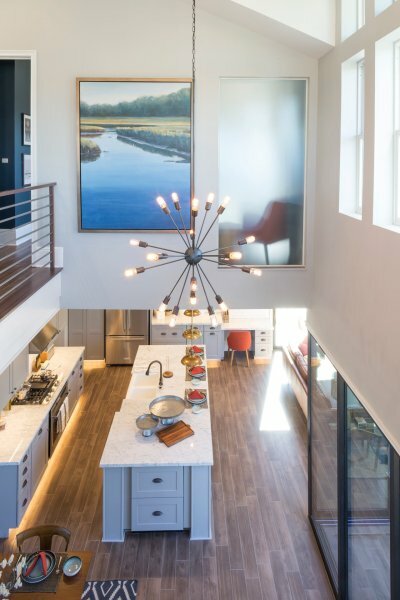 The Pardee homes utilize a Savant system, which allows full automation from an iPad or smart device, meaning that lighting, music, TV and appliances can all be controlled at the touch of a button. Millennials entertain more than previous generations and are looking for both indoor and outdoor space to accomplish this. Gone are excessively large bedrooms and wardrobe spaces in favour of additional shared living space. A millennial home has to be able to respond to millennial needs, so if the family grows extra bedroom space can be found within the house by adding a wall and a door instead of moving house. 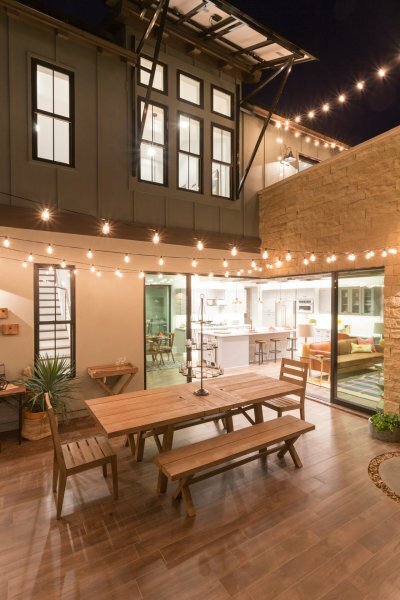 Pardee has included what they call “Gen-Smart” Suites, which are spaces with separate kitchenettes and side entrances that offer a connection to the main living space, but can also be closed off for privacy, allowing for multi-generational families to live under one roof. Or even be used as income space via short term rentals on Airbnb. Durable materials are important for millennials, as well as high design that is also cost effective. For example products that work both indoors and outdoors, making the home feel more expansive, like tiled floors which require little care yet are virtually indestructible. Artificial turf is a good choice for the garden to ensure minimal maintenance. However the Millennial likes to know where their food comes from so things like elevated planters for growing salads and vegetable will be appealing as well as easy to look after.